Annual membership costs £15. Annual membership is for one year from the date of purchase. 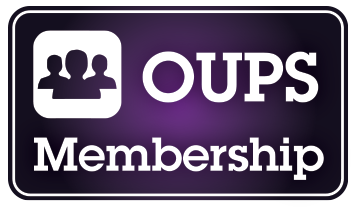 Lifetime membership is an alternative at £150 - remember you don't have to be still studying with the OU to be an OUPS member !